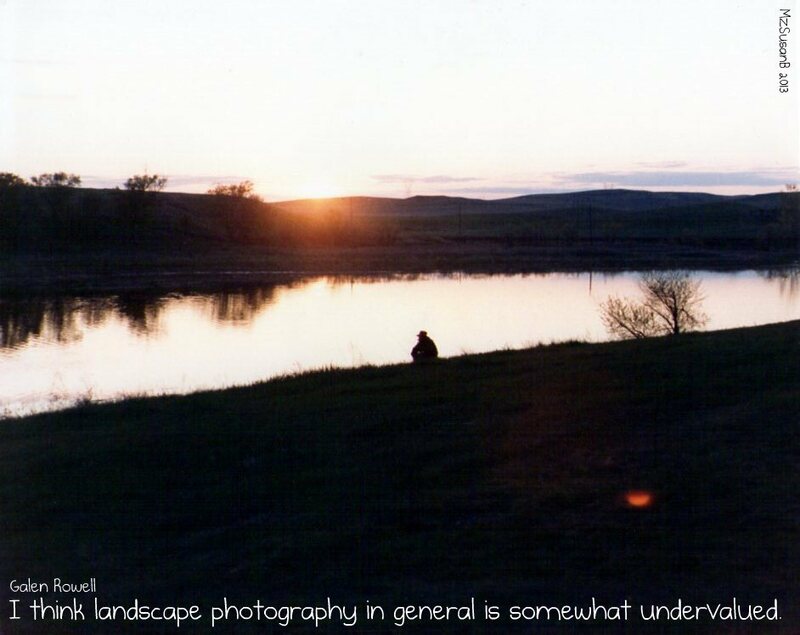 Quote by Galen Rowell, American photographer, 1940-2002. Photograph by me (scanned from an old print, circa 1983). Thought for a Sunday morning.